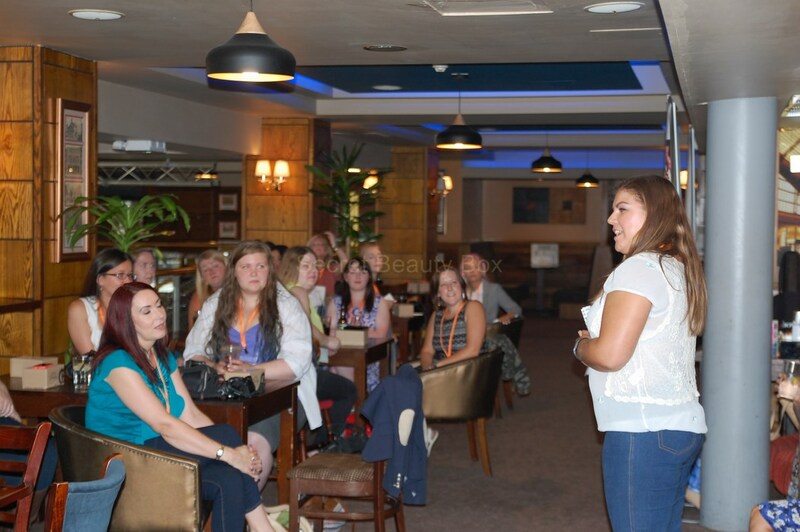 On Sunday 12th July myself and Katie held the North West Blogger Event #NWBloggerEvents. 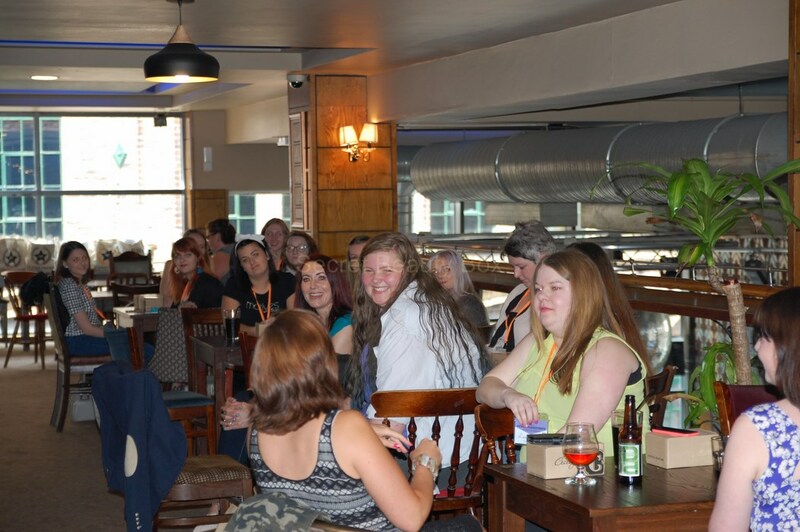 It took place in Wetherspoons The Lime Kiln in Concert Square in Liverpool. 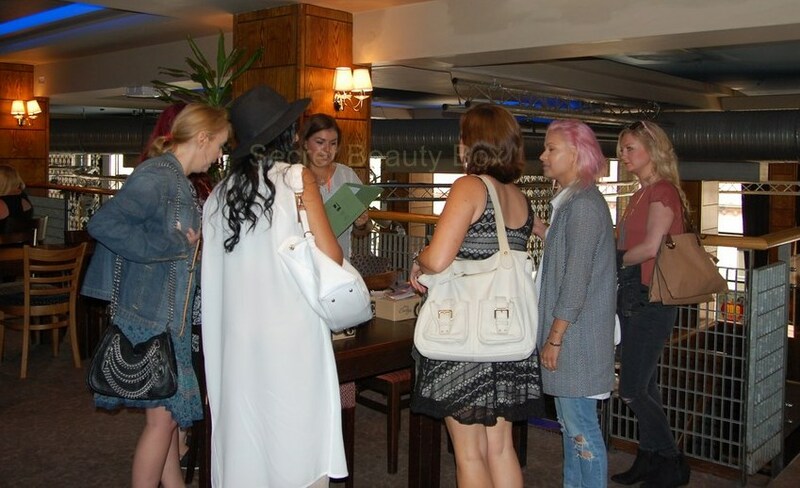 30 Bloggers had tickets to attend the event. 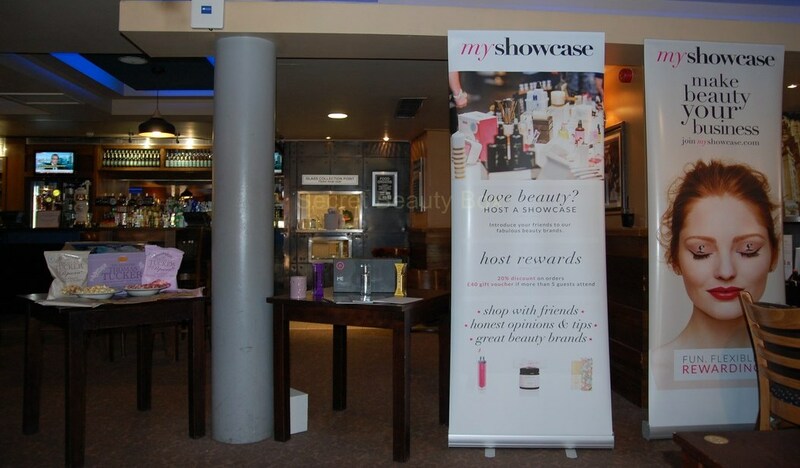 We had talks from brands such as Motives and MyShowCase. 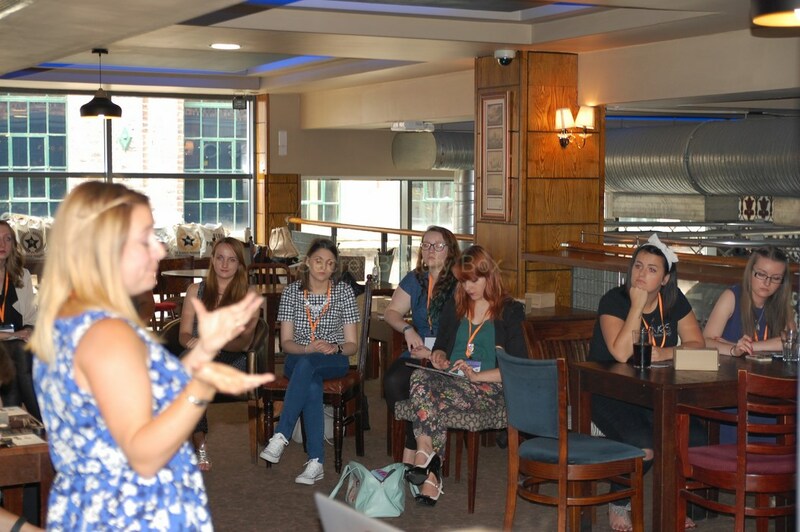 We also had a talk about blogging, SEO and some amazing tips from the wonderful Lisa Hodson. 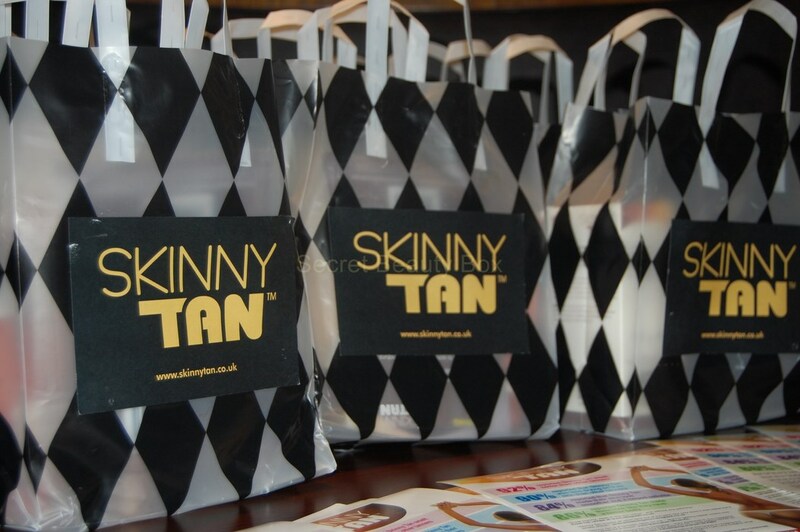 Skinny Tan were there and they were offering spray tans half price for an amazing £10 and you also got a wonderful goodie bag. 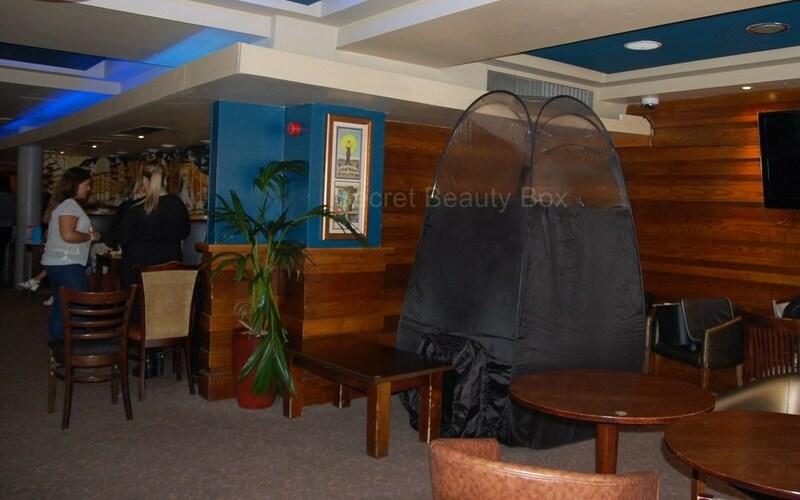 Their tan is fantastic, it does not look orange at all and looks completely natural, some girls took the plunge and got a tan in Wetherspoons which is an experience in itself. 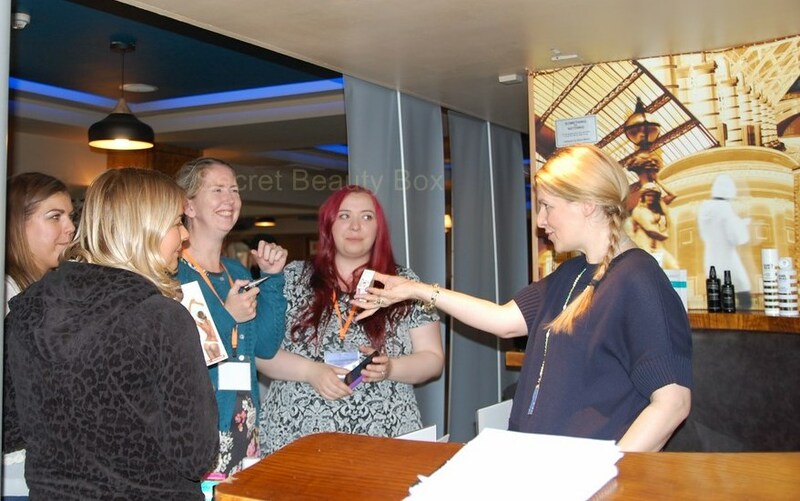 When everyone arrived they got their name badges and a special gift from Sweet Cecilys, which was super cute. 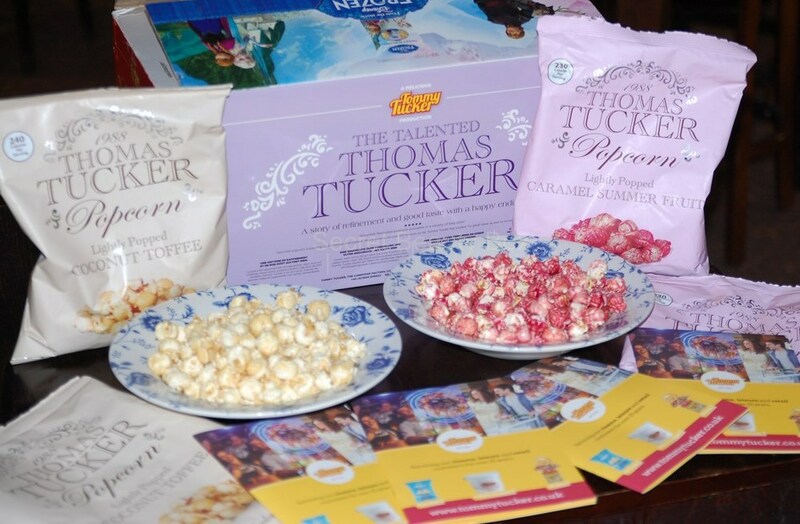 There were also some super tasty products for everyone to taste. 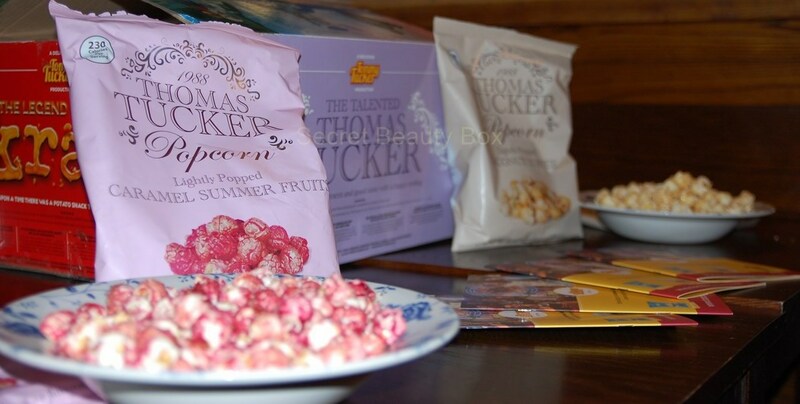 Tommy Tucker’s popcorn was snapped up by everyone and I can definitely vouch that their popcorn is AMAZING!! 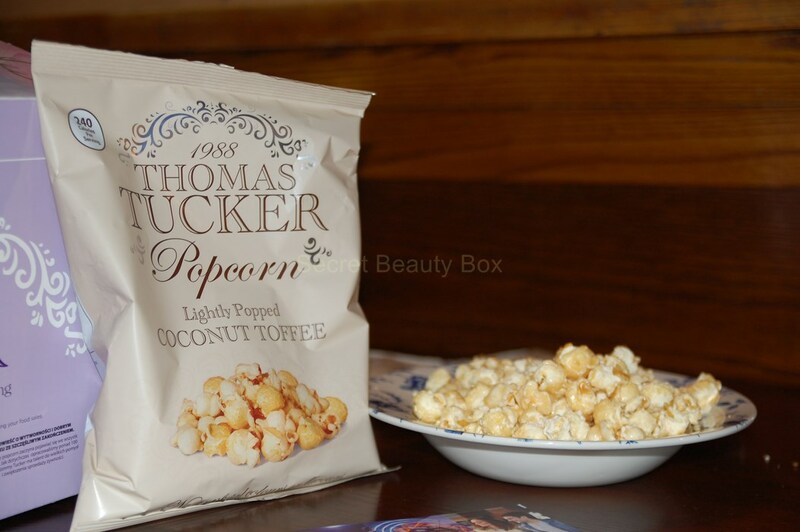 I could eat this all day long! 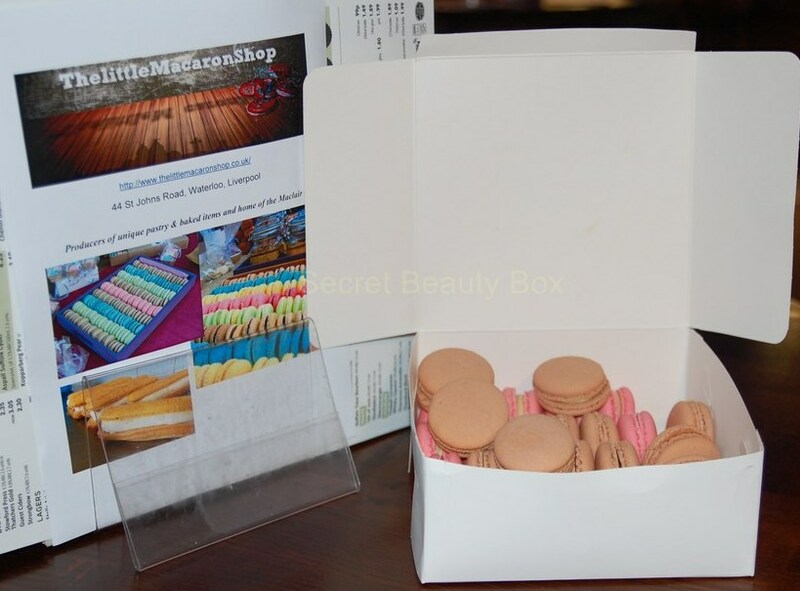 There were also yummy Macarons available for everyone courtesy of The Little Macaron Shop. 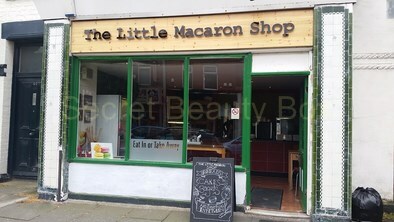 You can also find them on Twitter here @littlemacaron. 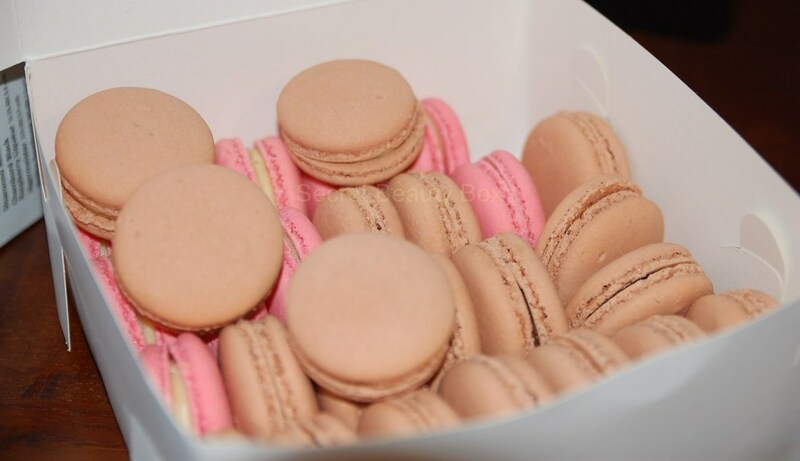 They are the most divine Macarons I have tasted, everyone loved them. 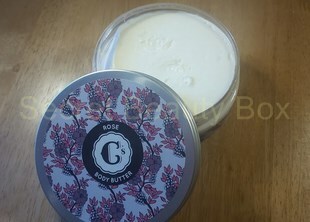 I would highly recommend checking out their shop! 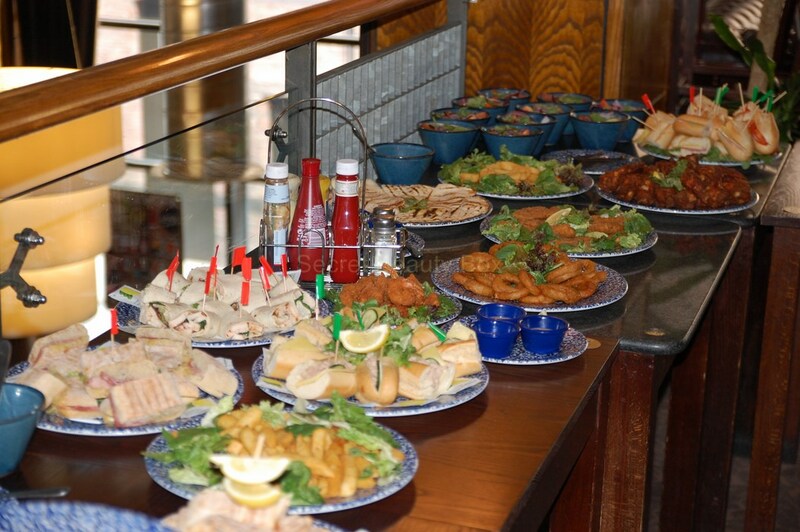 There was also a fantastic buffet laid on thanks to Wetherspoons and I must say the food went down a treat! 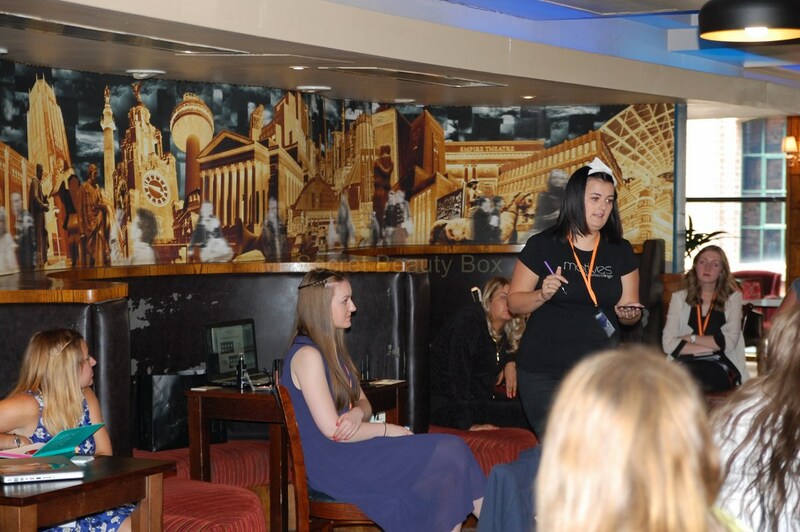 As I was so busy on the day I didn’t get a chance to get the food when everyone else did, and by the time I did it was pretty much all cleared! 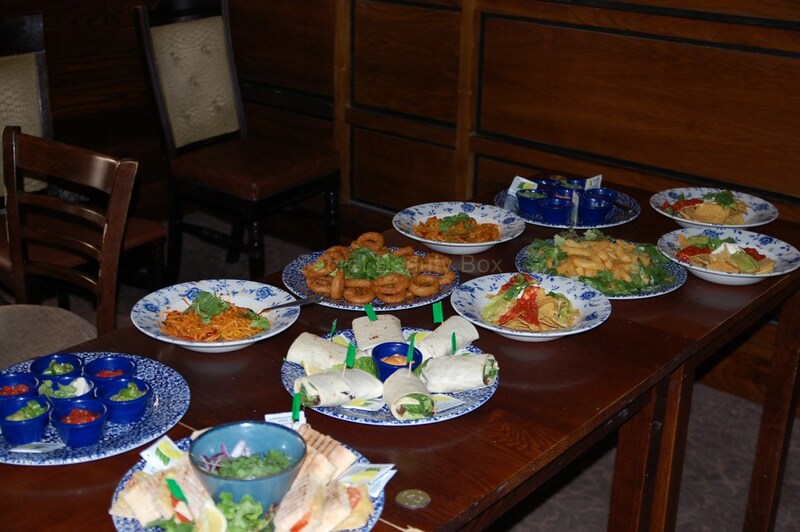 So everyone really enjoyed it all, we had panini’s to curry, to poppadoms and onion rings, there was food for everyone. 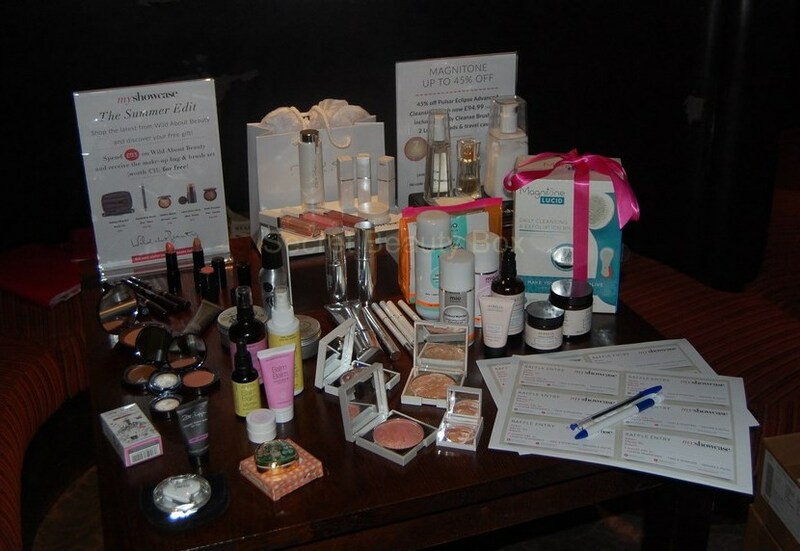 We had some activities for everyone to take part in for a chance to win some prizes. I wrote a quiz for everyone and who ever got the highest score won a prize, we also had to go to a sudden death question. 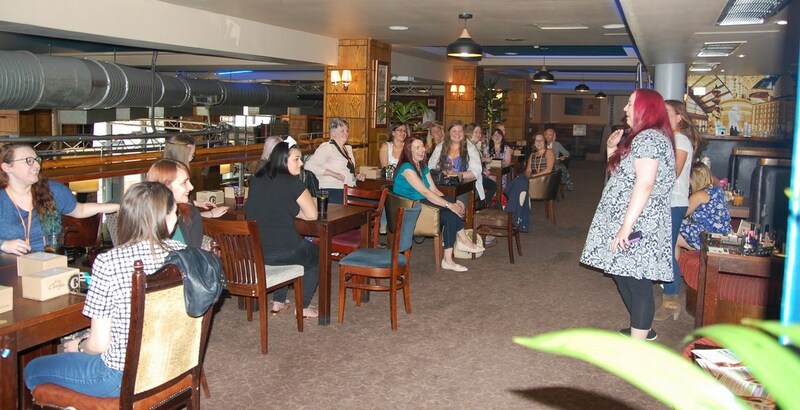 I may have been a little mean on the bloggers and made it a tad hard, but everyone seemed to enjoy all the interesting facts they learned about blogging. 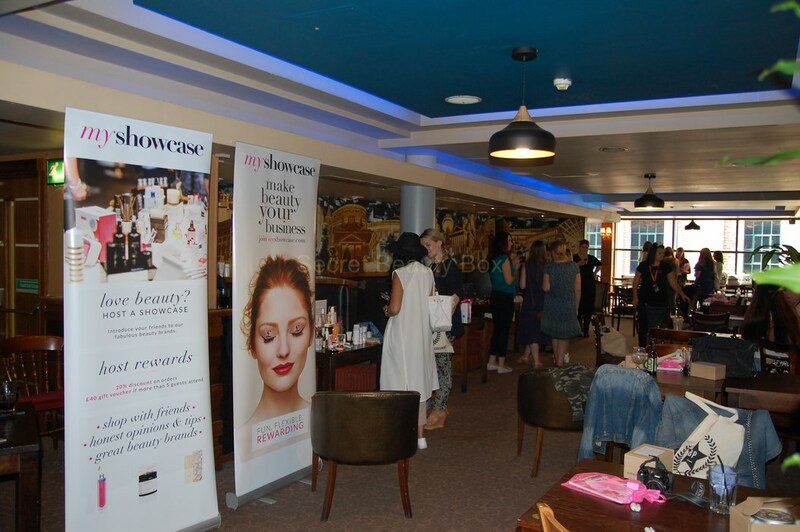 Everyone was also encouraged to use our hashtag through out the day #NWBloggerEvents. 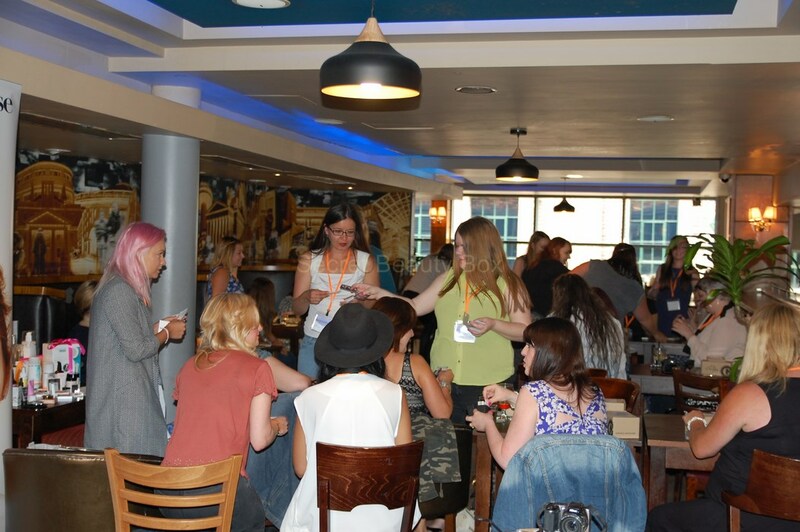 Fuji Instax also had a competition for everyone at the event to win an Instax Mini, I seriously need one of those babies in my life now! I may just have to buy one. 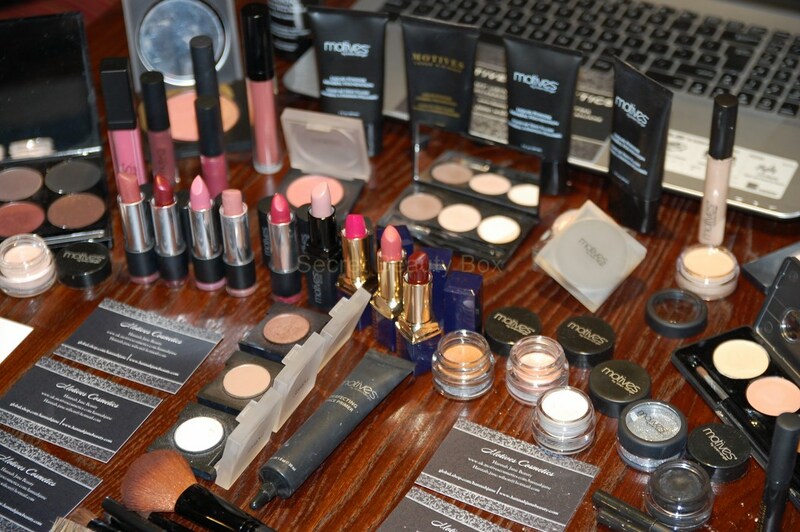 It was a very good day and I am very proud of how it turned out. 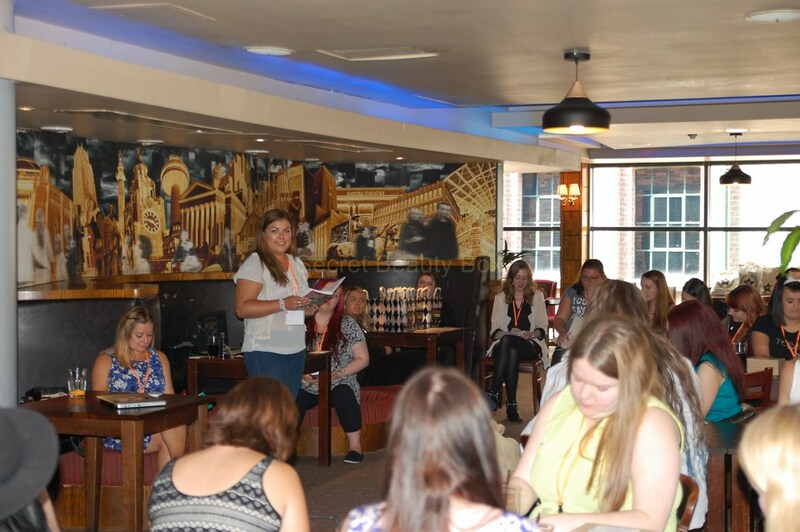 I am currently organising my next event on my own which will take place in November #LplBlogEvent. 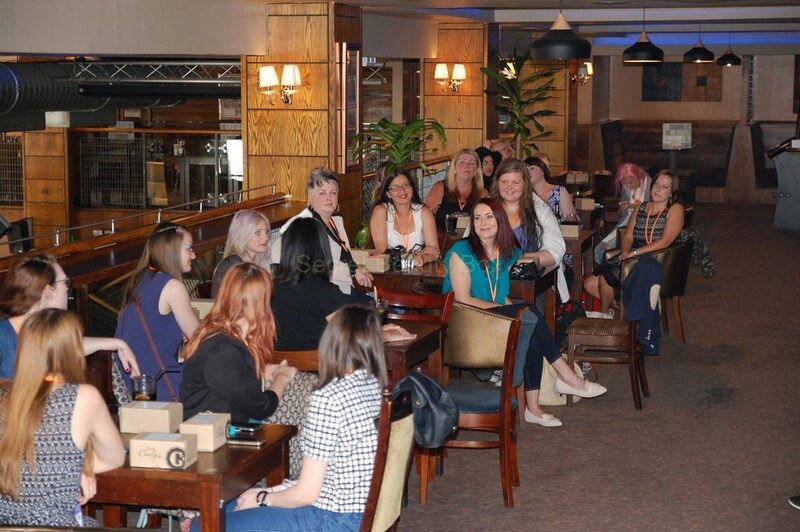 I have the organising bug, it is a lot of hard work but it is worth it on the day when you see everyone together and having fun. 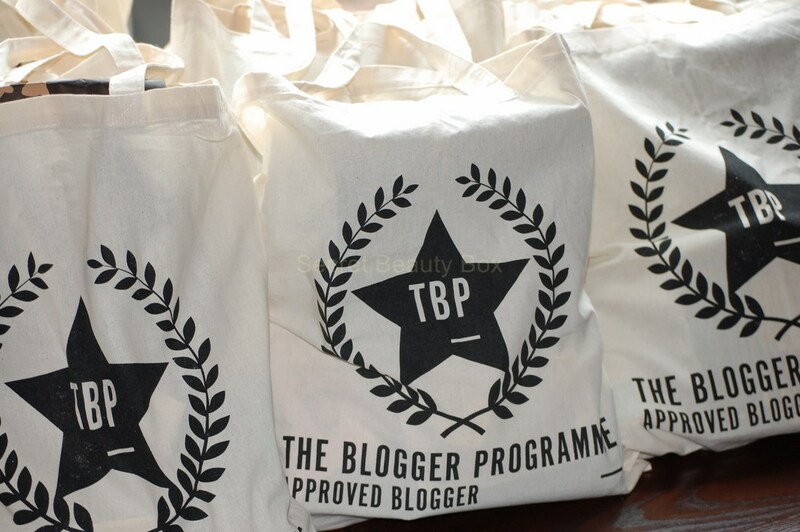 The Blogger Programme so kindly supplied the bags for the event, which we filled with wonderful goodies from a selection of brands. 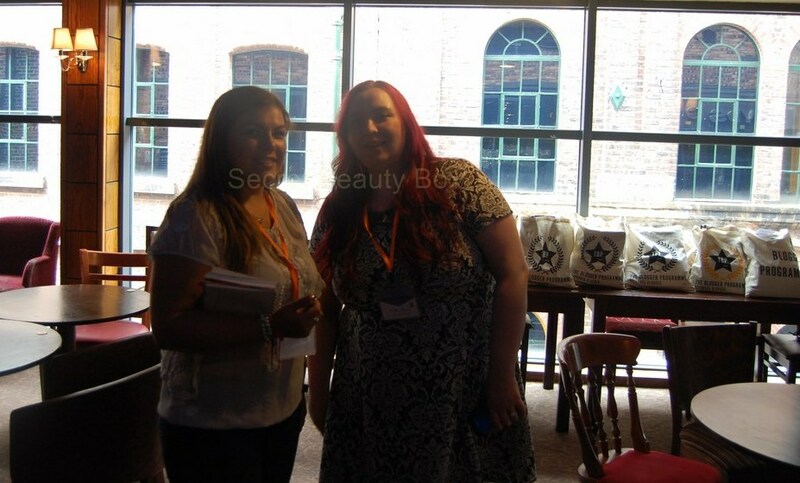 I recommend checking The Blogger Programme out. 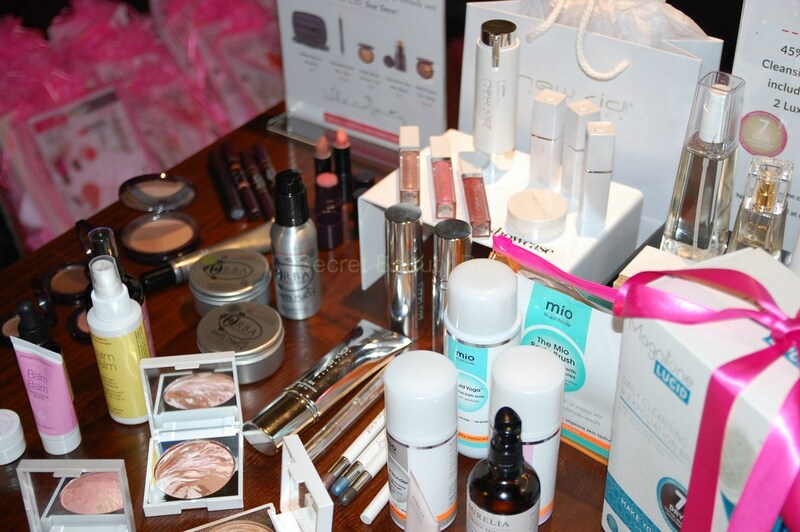 I would like to thank all the brands that got involved with the event, the event would not have been the same without your involvement. 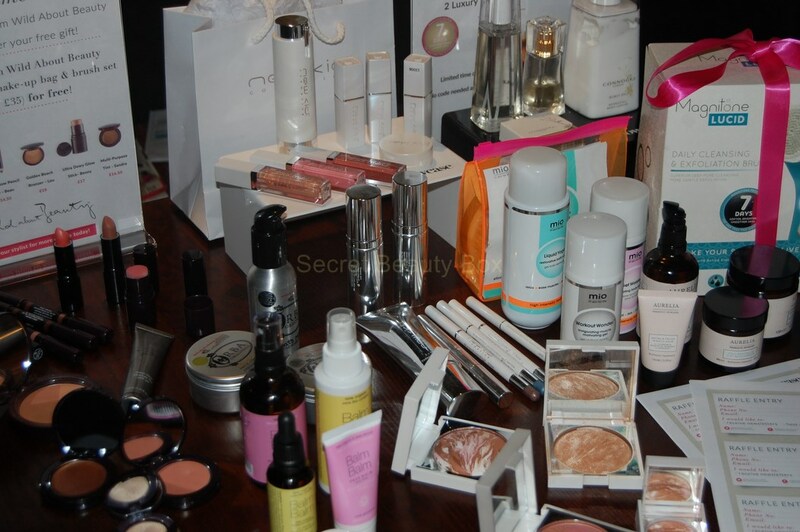 I will do a separate post for the contents of the goodie bag. 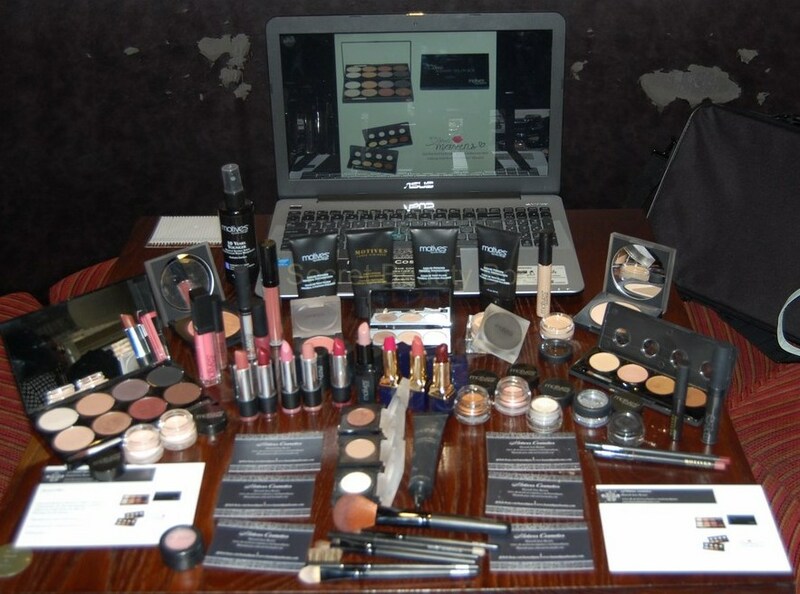 This also includes the goodie bags that Lush supplied.